For the past year, we at THT have re-counted the 5 years that worked together to create the Harrington Duo. The series culminated on September 7, 2012 when the couple celebrated 5 years of marriage. Unfortunately, the actual story of their 5-year anniversary has been unpublished for a lack of time, effort and mostly time. Fortunately, nearly three months later, THT is ready to let the world know how the couple celebrated this major milestone. Rather than set out for a romantic week-end getaway, the couple chalked up their recent Jeju trip as the special event and warmly welcomed the parents of Mike Harrington into town for their first family reunion since returning to the states. 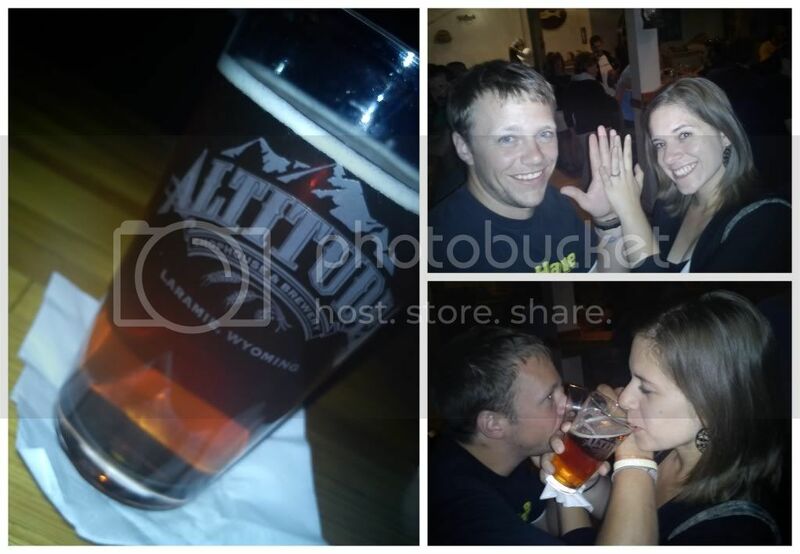 Therefore, as their marriage turned five years old, the Harringtons found themselves surrounded by family throwing back some of Laramie's finest micro-brews at Altitude Chophouse and Brewery. Not much after polishing the first few sips of beer, the Harrington clan sat down for a delicious dinner which was preceded with artichoke dip and fried goat's cheese and topped off with perfectly prepared steaks (and additional beers). The celebratory weekend continued forth with a few garage sales Saturday morning, the duos first Cowboy football game since 2010, Chinese take-out and breakfast at Perkin's. 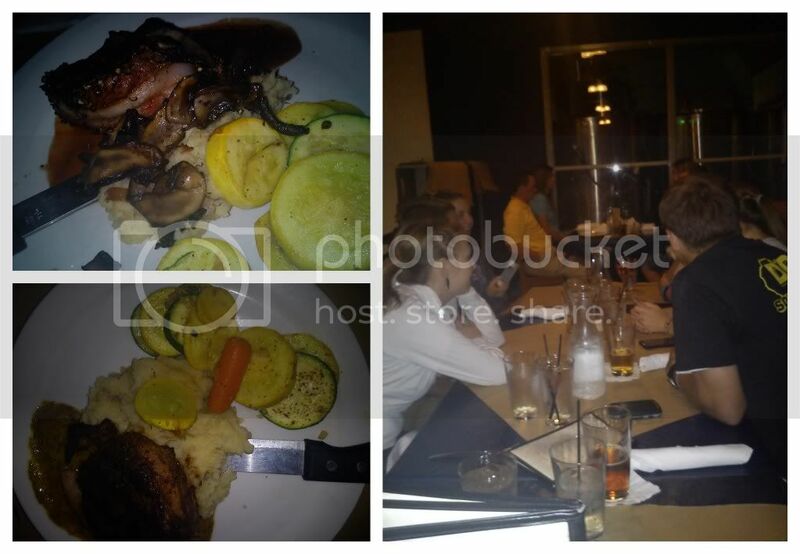 While a romantic getaway is always nice, it's equally nice to celebrate milestones with family and friends who are ultimately the supports on which successful marriage rests, for the Harrington duo, getaways are never too far off, so an anniversary celebrated in company is nothing short of perfect.